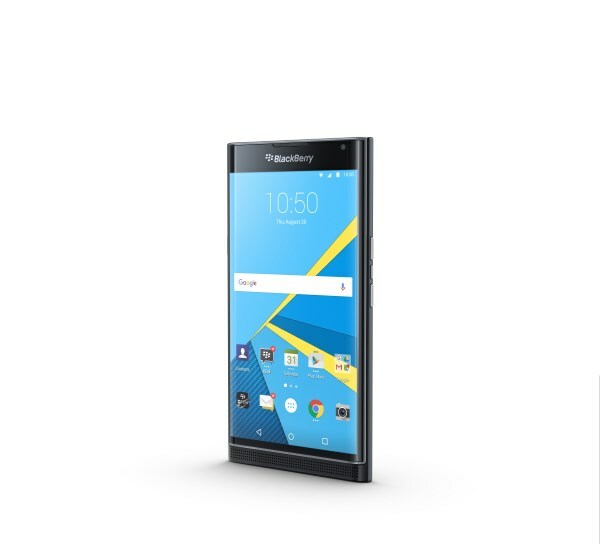 More than two weeks with the BlackBerry Priv, I am already getting used to it as my primary, day to day smartphone. 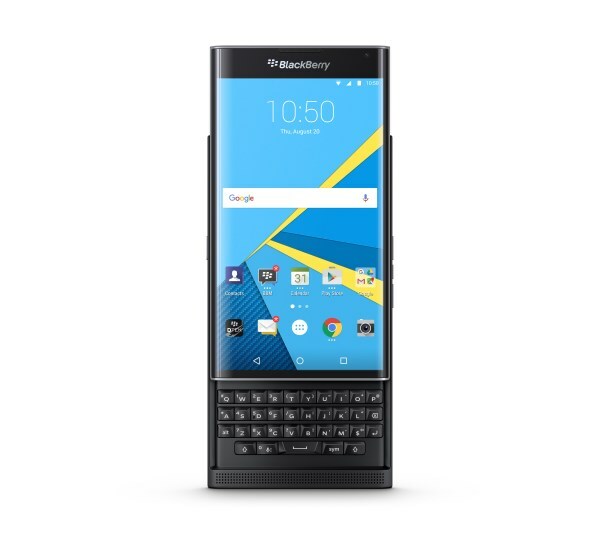 Having been a long time BlackBerry user in the past, from models like the Curve, Bold 9700, Z10 to Z30, I have followed the company closely. Unfortunately, when BlackBerry 10 was released, I decided to move on to Android since it offered more apps, options and features. 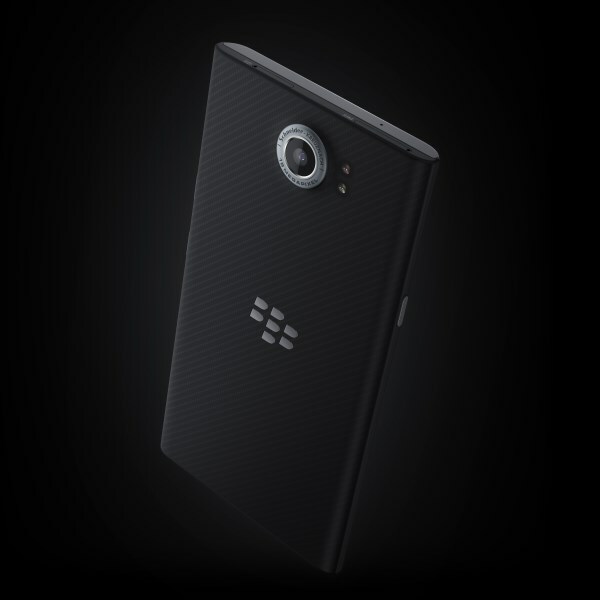 But BlackBerry has never stopped being that brand that is known for privacy and security. 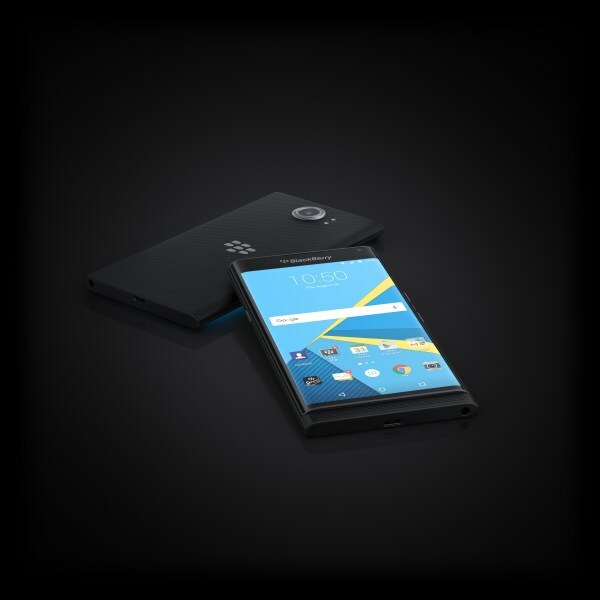 The BlackBerry Priv is one major step the company has taken with an Android operating system and most importantly, it is one of the most secured Android smartphone in the market today. 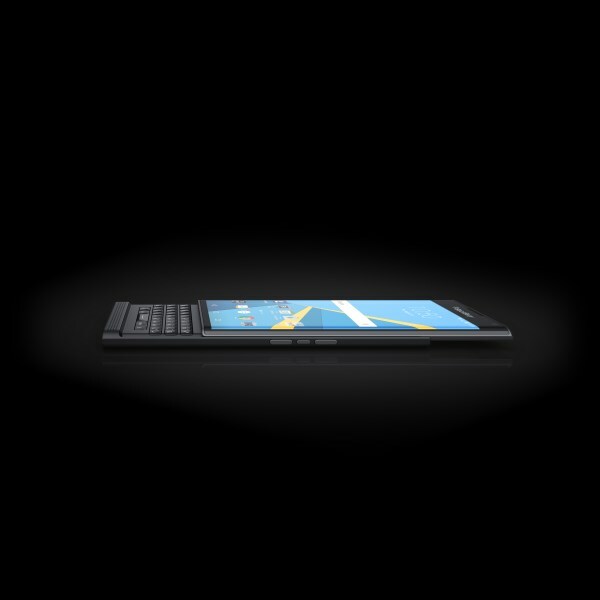 Honestly, the Priv is something BlackBerry should have done years ago. Camera: 18MP 4896 x 3672 pixels phase detection autofocus camera with OIS, dual-tone LED flash, Schneider-Kreuznach optics, 2160p video recording. 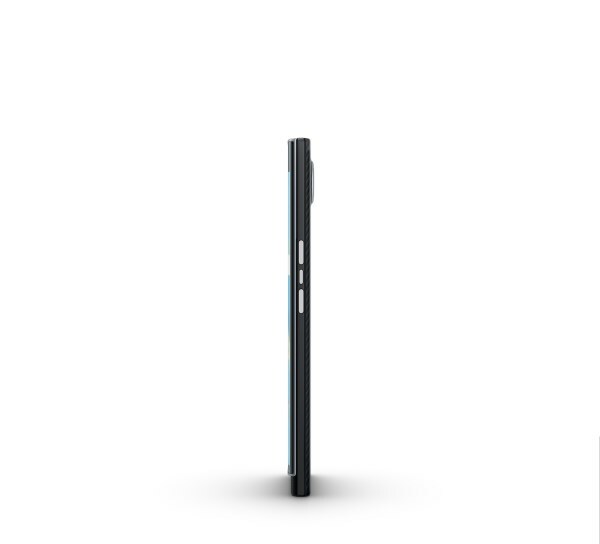 Look & Feel: The Priv is a really good looking smartphone. 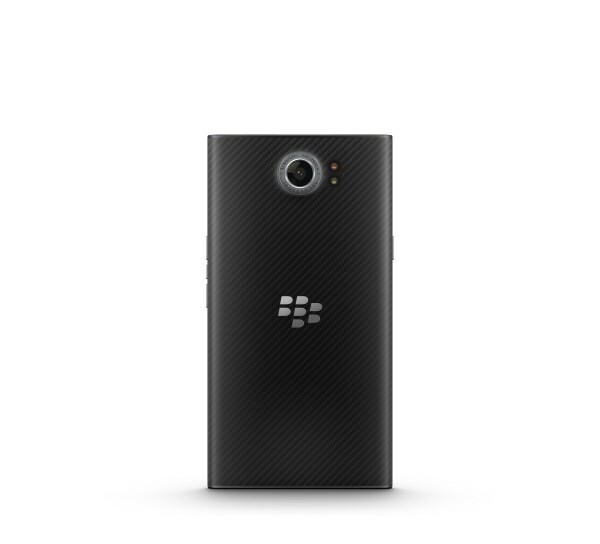 It has a metal-framed display on the front with a rubberised carbon weave back cover (with a BlackBerry logo). Its a pricey flagship phone but built quality is plastic (very little metal or glass). Despite being a slider phone, BlackBerry has managed to keep the phone thin, but its slightly heavy though, at 192 g.
Screen: The display on the BlackBerry Priv is similar to the one on Samsung Galaxy S6 edge. 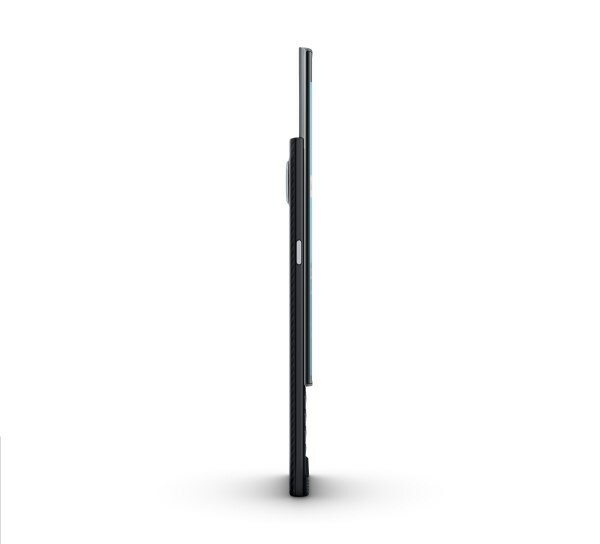 The 5.4″inch curved AMOLED screen is elegant and gorgeous. The Battery Edge feature allows you to quickly view your phone’s charge status even when it’s sleeping, without having to wake up the device. Camera: I never really had the time to test out the 18MP Schneider-Kreuznach optics camera. Based on the few pictures I have captured, the quality is good but isn’t all that great. It takes normal, good looking pictures under decent light and it is good enough for posting to Facebook, Instagram. There’s HDR mode as well. 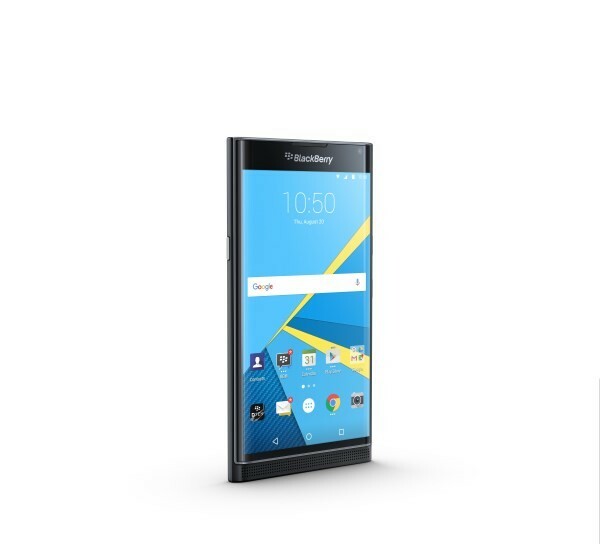 In summary, I wouldn’t buy the BlackBerry Priv mainly for its camera. 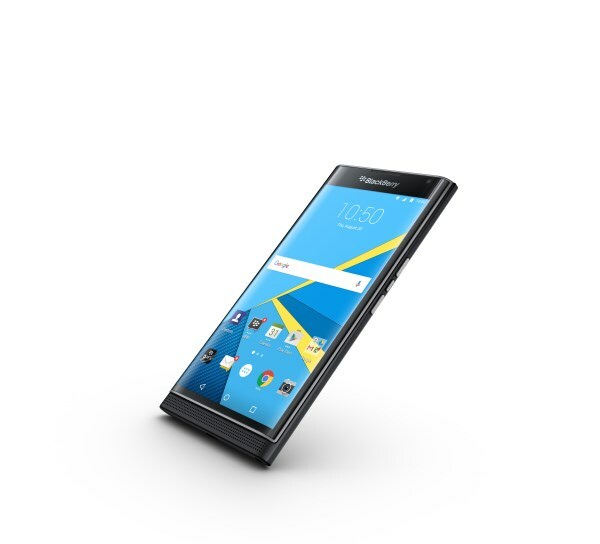 Performance: The BlackBerry Priv has a 64-bit hexa-core Qualcomm Snapdragon 808 processor, clocked at 1.8 GHz, and backed by the Adreno 418 GPU and 3 GB of RAM. It is not the fastest processor available out there but performance on the Blackberry Priv is good. I haven’t had any problem opening multiple apps and it all performed smoothly. 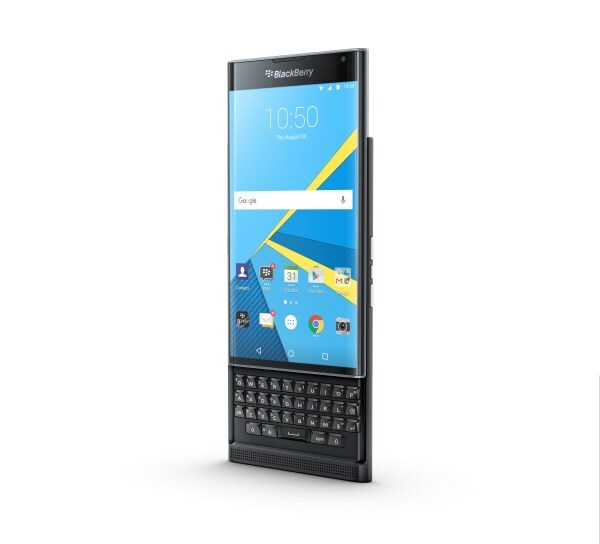 Android OS 5.1.1 Lolipop and BlackBerry Launcher: The user interface experience on the BlackBerry Priv is near-stock Android with some tweaks here and there. There’s still a lot of work to be done and it is no where close to other Android launchers like Samsung TouchWiz. For example, I wasn’t able to customise the quick setting buttons (quick setting can be accessed by swiping down from the top of the screen twice). The default quick settings I have on my Priv are: Screen Brightness, Wifi, Bluetooth, Mobile Network, Flashlight, Cast Screen, Battery Saver and Mobile Hotspot. To access a function like “Auto rotate screen”, I need to go to Settings>Accessibility. There’s a lot of Google defaults app that are pre-installed, for example Chrome browser, Google Photos, Google Play Music and rest are pretty much standard on Android smartphones (such as Maps, Gmail). Unfortunately, there’s no file manager and video player app, you have to download your own. 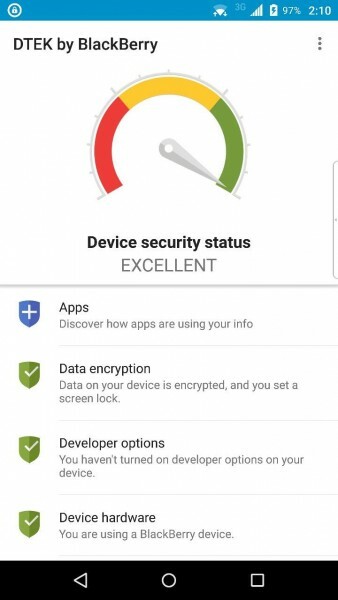 DTEK by BlackBerry: One of the security feature on the BlackBerry Priv is an app called DTEK. 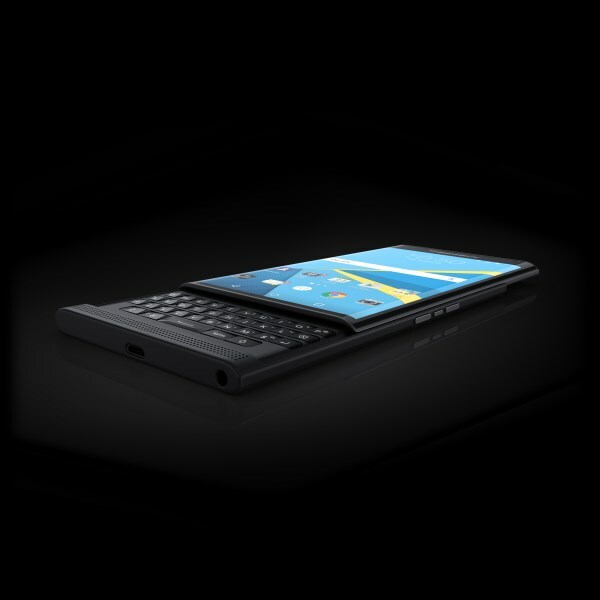 The app will show what all the applications on the Priv are doing and what they are accessing (camera, location, microphone, etc), and even event logging is available for you to take a look back at what was going on. 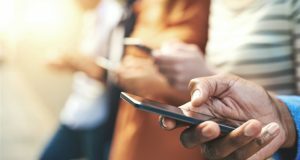 You might find that an app is accessing locations when it really doesn’t need to. Apart from displaying these information, it would be great if DTEK would allow me to change privacy setting of the app itself. 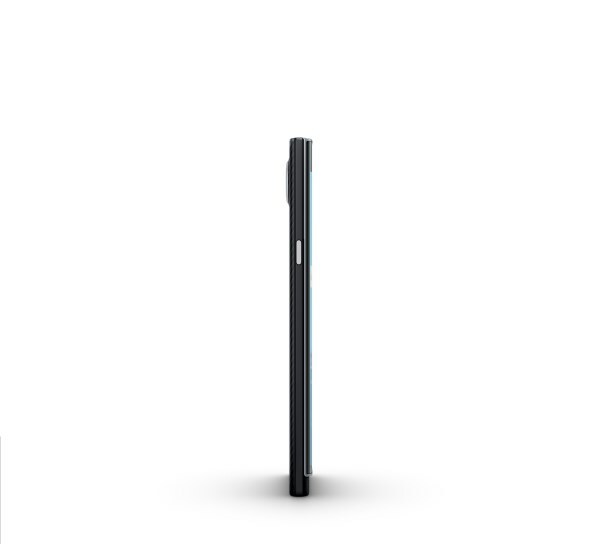 For an example, I would want to block my Flashlight app from accessing the camera and mic on the Priv. 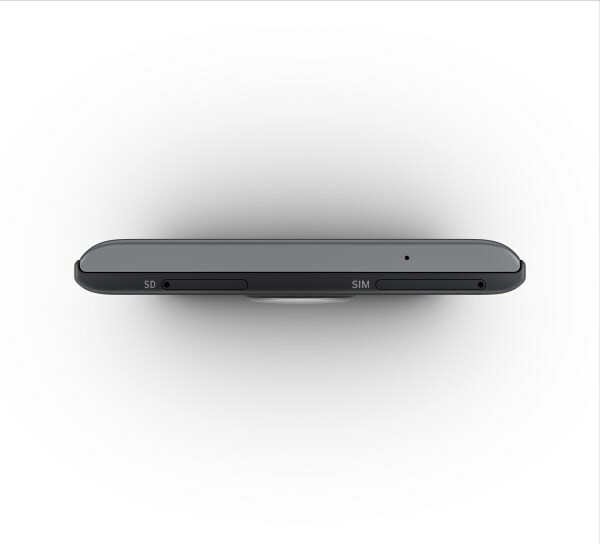 DTEK would also tell if the Priv is encrypted and recommends that you set a strong password. 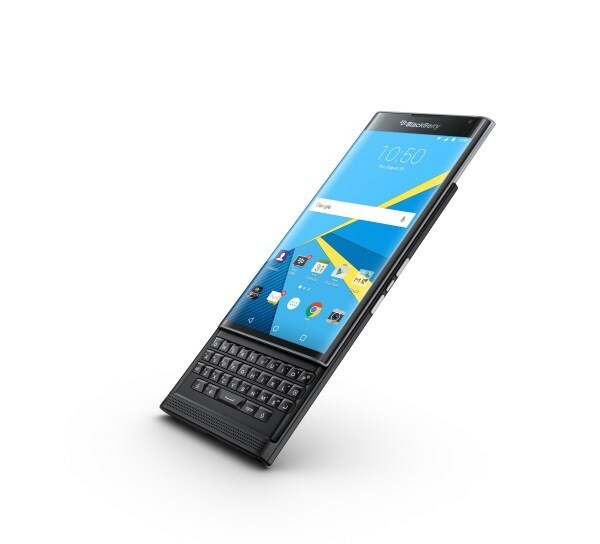 Keyboard: You have the option to use the on-screen BlackBerry keyboard or the physical 4-row BlackBerry keyboard (access it by sliding up the phone). 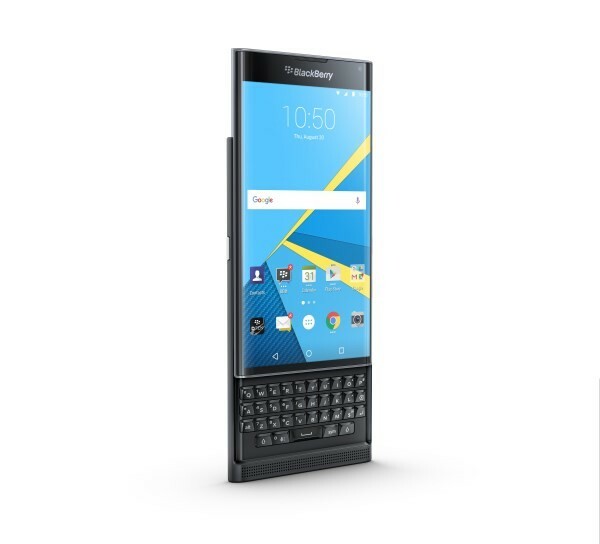 Keep in mind that the physical keyboard is not the same keyboard found on the older Blackberry phones that your are used to. 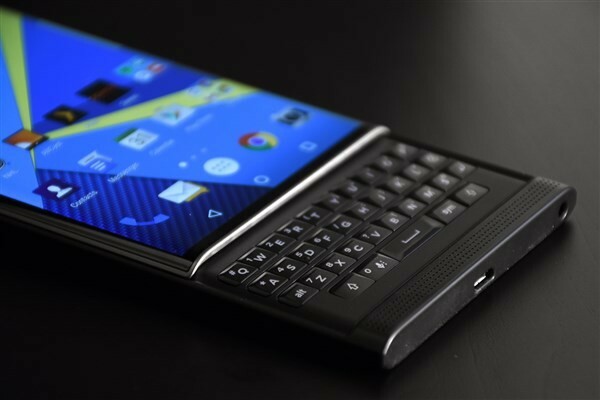 It is not the best keyboard from Blackberry either, however this is probably the best physical keyboard on an Android phone. Personally, I find the physical keyboard too cramped and I rarely use it. I prefer the on-screen Blackberry keyboard more as it is easier to type and comes with predictive text. 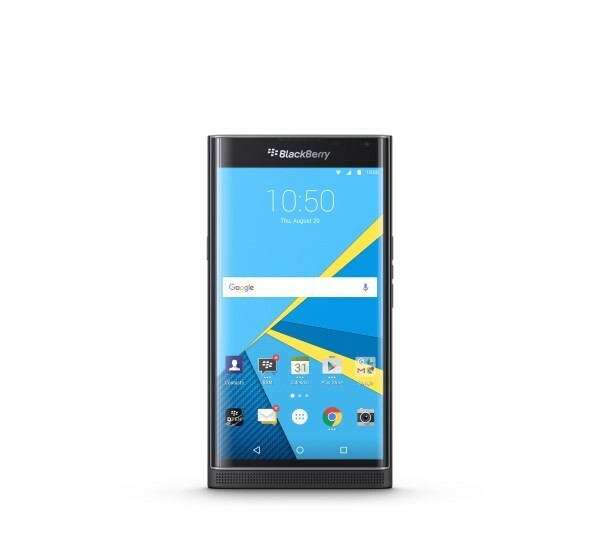 Audio: The sound quality on the BlackBerry Priv is good, including the sound quality while talking on the phone, on the front facing loudspeaker and via the headphones. While audio quality (headphone/loudspeaker) is generally decent and loud, it isn’t as loud as my other phones like the Asus Zenfone 2 ZE551ML. Major Heat Issue: I didn’t want to bring this up (heat is a normal issue) but it appears to be a major problem with this phone. I could feel the heat once the phone starts up, when it is charging or when I am using multiple apps. When I say heat, I mean the phone gets really hot, most of the time. 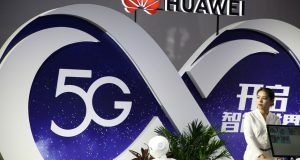 For example, I couldn’t hold the phone while streaming a video non-stop for 30min or while updating a long list of apps on the Google Play store. 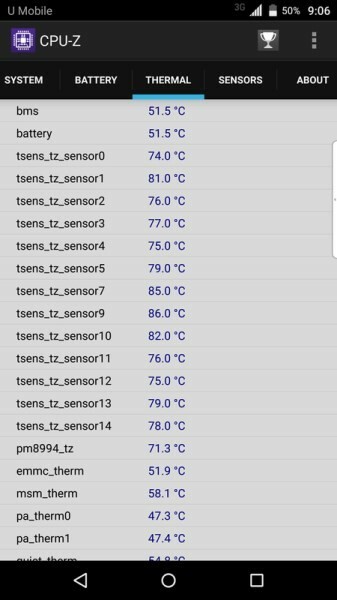 Here’s some screenshot (pictures, above and below) taken via CPU-Z thermal sensors (when the phone was extremely hot). It could be an issue with the heat from the processor or perhaps its a software bug, I don’t know. Based on reviews I have seen on the web, there are many users out there who experience this. Hopefully BlackBerry will be able to fix this. 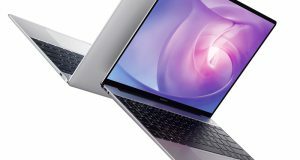 Battery Life: The experience is mixed, different on a day to day basis. Battery life is good on standby mode, when the phone is on and you don’t really use it. 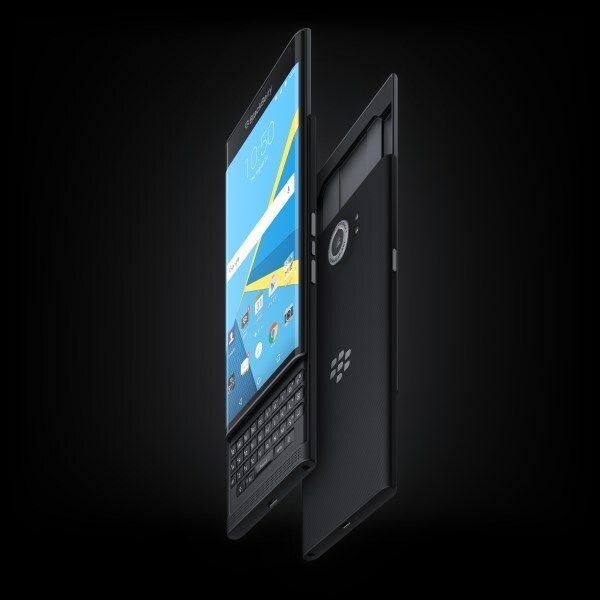 However, just like any other phones out there, the BlackBerry Priv battery life depends on mobile signal strength, apps that are running in the background, and the amount of time you spend using the phone. 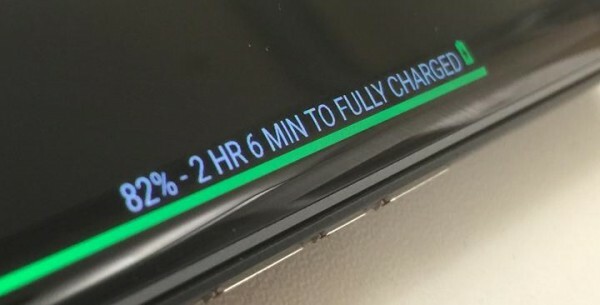 Basically, with normal usage (calls, WhatsApp, light Facebook usage, reading news, etc), you probably need to charge the phone at least twice a day. 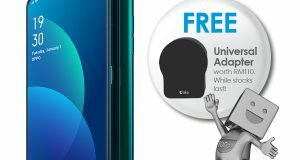 There’s a battery saver feature which helps improve battery life by reducing device performance, turns off location and most background data including auto-sync. 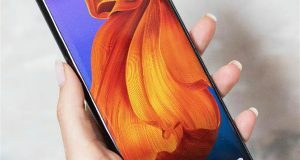 Price: At RM3599, it is really an expensive smartphone coming from a company that has not been doing well over the past few years. I am saying this because not everyone could afford this phone, at this price. Personally, I am quite paranoid when it comes to security and I understand that there is a price to that (security). 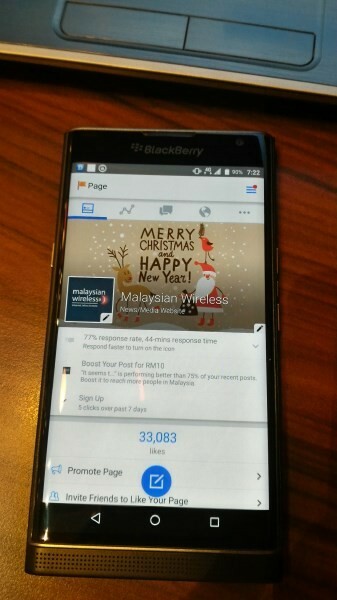 But I wouldn’t spend RM3599 for a smartphone unless it is really, really a great phone. 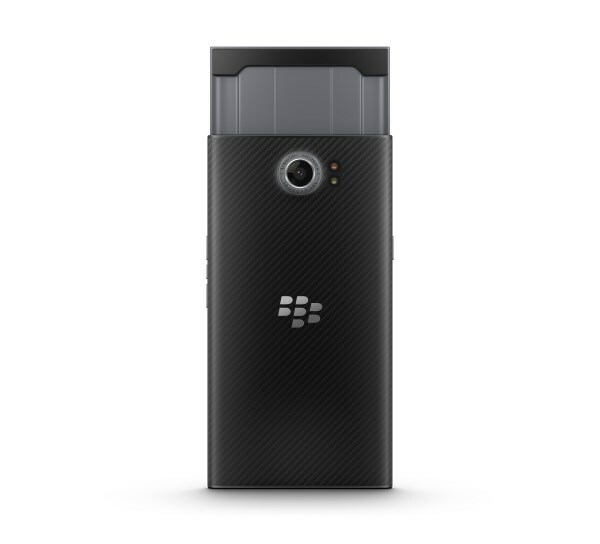 But who will the Priv appeal to? I am not sure, perhaps company executives and corporate companies that still uses BlackBerry Enterprise Server (BES). 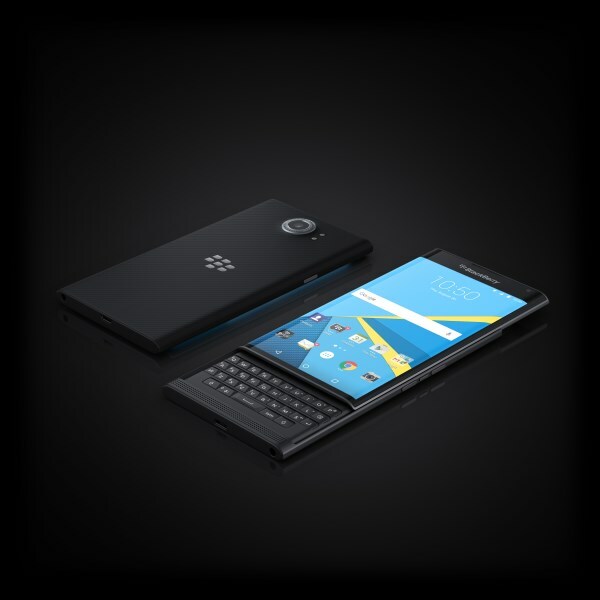 Hopefully BlackBerry is working on a cheaper Priv mini or a Priv lite right now.